Despite not playing their best football, Juventus once again found a way to beat a tough opponent and come away with three points in the Derby della Mole. This time it was Gonzalo Higuain’s turn to play the role of hero: the second goal was aesthetically fantastic, a true gem from one of the best strikers in the world. The score did not really reflect the course of the game: the Bianconeri started the game pretty well, but conceded on the first chance, where the whole left flank fell asleep and Andrea Belotti outmuscled Stephan Lichtsteiner in the box and netted a pretty header. It did not take long for Juventus to find the equalizer, thanks to a quick counter after a misplaced pass, with Mario Mandzukic feeding Higuain beautifully. In the second half, Torino had more intensity and created more chances, but failed to capitalize and at the end of the day, the Old Lady has simply too much quality and too many champions, especially if you expose your defence trying to score. Higuain ended his Serie A drought in a big way and further good news came from Paulo Dybala, who was freaking untouchable in his short stint, creating havoc all over the field and single-handedly building the third goal. I do not know if he is ready to start: if you put a player in the XI you have to be ready to play him for the full game because some events may force your hand on the subs, but it is sweet to have him back and he seems to have embraced the role of the assist man. Mandzukic is obviously a very good forward, but his presence tends to hurt El Pipita a little bit and I think Higuain is a more lethal pure goal scorer, so probably there are tough times ahead for the Croatian striker, hopefully he will not pout and stay committed. Miralem Pjanic only played a few minutes because of back spasms, but he did enter the game and scored so he should be good to go this week, as confirmed in the pre-game presser. I think that the 4-3-3 with Juan Cuadrado, Higuain and Mandzukic has weird geometrics even though it has been effective at times, especially when the Colombian winger has had good days, 4-3-1-2 is just more natural. 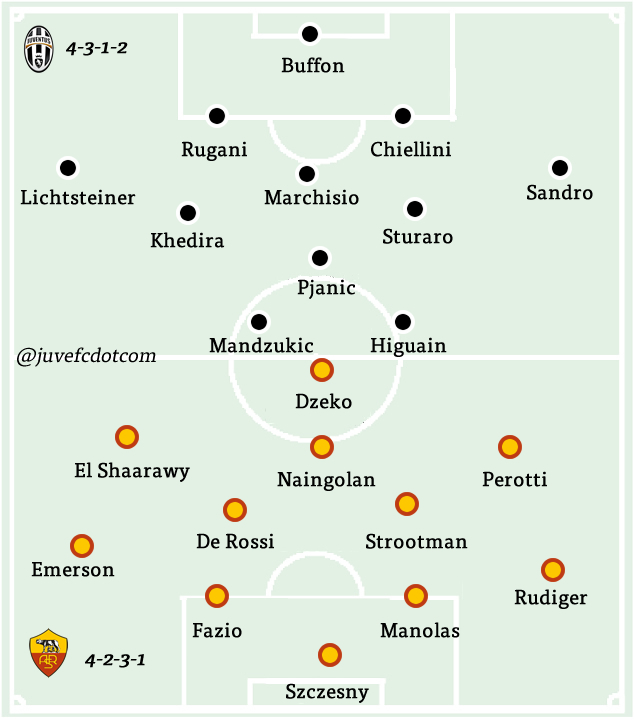 There have been some reports about 3-4-1-2 to keep Pjanic in a more advanced position, but I am not sure Sami Khedira is apt for that scheme and Massimiliano Allegri would not drop him in a big game. The other doubt lies between Stefano Sturaro, Mario Lemina and Kwadwo Asamoah, but the Ghanaian is well behind. Andrea Barzagli has practiced all week with the rest of the group, so if he does not have pain in the shoulder he could be shoehorned into the lineup because that type of injury is unlikely to have a setback. As of right now, Rugani, who struggled a little bit against Belotti at first but then adjusted well, is still the frontrunner, but Medhi Benatia is gaining steam and he is probably a better fit against Edin Dzeko. 3-5-2 is definitely on the table with Barzagli back, at that point Cuadrado would probably supplant Lichtsteiner on the right wing. The formation is more unpredictable than usual because it depends on the physical conditions of three different players, Dybala, Pjanic and Barzagli, so there are many variables. Also Marko Pjaca has re-joined the squad list after a lenghty absence due to a cracked fibula. Daniele Rugani and Sturaro have both extended their contracts this week and reportedly Leonardo Bonucci and Paulo Dybala will be next. Both youngsters have expressed the desire to stay for many years, and while that is a no brainer for the centre-back, who has ton of potential and is already pretty good, many do not like Sturaro. He is not a great player and should definitely work on his first touch and technique, but right now Juventus do not have many Italian players and therefore he will be part of the picture going forward even though the midfield will probably be in flux in January and in the summer. 4-3-1-2: Buffon; Lichsteiner, Rugani, Chiellini, Sandro; Khedira, Marchisio, Sturaro; Pjanic; Mandzukic, Higuain. Bonucci (hamstring), Alves (fibula), Mandragora (foot). 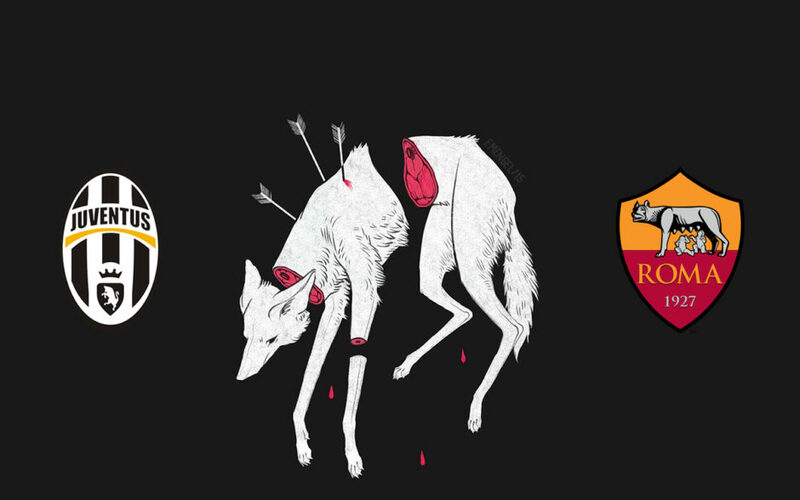 It took Roma some time, but in the end they clearly emerged as the second force of the League, something many expected them to be before the season. They are four points behind so they have a huge chance to close the gap and then aspire to the title. However, Juventus have won every Serie A game at the Stadium and also their last five trips to Turin all ended in defeat. They also do not have an elite record on the road. There is no denying that they are playing pretty well. In the last game, they proved to have more difference makers than Milan and won in a very mature way, resisting well to the attacks of the opponent and eventually finding the right play. They have world class players in all areas and Luciano Spalletti has done a masterful job since coming back, tweaking his preferred tactic and adjusting to the players he has at his disposal. Their ability to cope with difficulties has been outstanding: they have endured some tough injuries, but they have continued to perform at a high level because others stepped up. Being eliminated in the Champions League play-offs has derailed other teams’ seasons in the past, but they have played well in Europa League, where they are among the favourites. Edin Dzeko has returned to his old Bundesliga self and has scored in bunches. It is also remarkable how a team that last year played noticeably better without a center-forward has learned how to feed him properly over and over again. He is obviously a physical presence, but he is also quite technical, decently mobile and very capable of connecting with the rest of the team. Daniele De Rossi is having a throwback season, holding the fort in the midfield where they had to wait for Kevin Strootman to return to his best, and he is not 100% yet, and where Leandro Paredes and Gerson have not panned out as they hoped. Kostas Manolas is a top five Serie A defender and Radja Nainggolan, after a difficult start due to some nagging injuries, is coming along in a big way while playing as attacking midfielder and is also finding the back of the net consistently. They should confirm their usual 4-2-3-1 even though at times they have explored 3-4-2-1 when they had a shortage of attackers. Diego Perotti will move to the right, where he is not as effective as on the left but still a very reliable source of good plays, while Stephan El Shaarawy will start on the left to cover the hole left by Mohamed Salah. The Egyptian winger has quickly recovered from an ankle sprain and will be healthy enough to be part of the squad: he could be a nice weapon once teams get tired in the second half. Bruno Peres left the last game with an ankle injury: he resumed practicing with the rest of the group on Friday, but he is still unlikely to start and could be replaced by Emerson Palmieri or Juan Jesus. 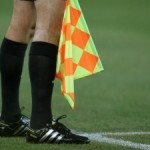 Obviously, they would not have the same offensive punch without both Alessandro Florenzi and the former Torino fullback. Federico Fazio has climbed the hierarchies thanks to some injuries, in particular the Thomas Vermaelen one, and he is a dependable complementary piece to Manolas as he is less blunder-prone than other options. They will not be content with just sitting back and counter-attacking: they are a proactive team and will try to impose their tempo and dominate the ball possession, but they will not necessarily succeed as Juventus have usually managed to take control of games at home. The biggest threat come from the through balls by Perotti or De Rossi towards Dzeko, Nainggolan and El Shaarawy, so the offside trap will have to be on point. Differently from the past seasons, they now have an elite striker, therefore they are a much more pragmatic and physical team. UPDATE: It looks like Salah has a chance to start in lieu of El Shaarawy. 4-2-3-1: Szczesny; Rudiger, Manolas, Fazio, Emerson; De Rossi, Strootman; Perotti, Nainggolan, El Shaarawy; Dzeko. Florenzi (knee), Paredes (ankle), Totti, Lobont.